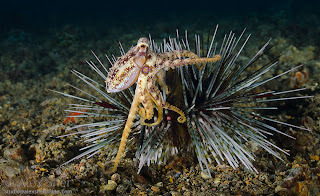 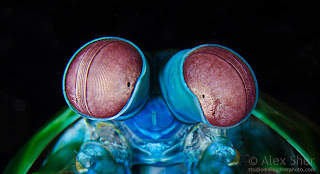 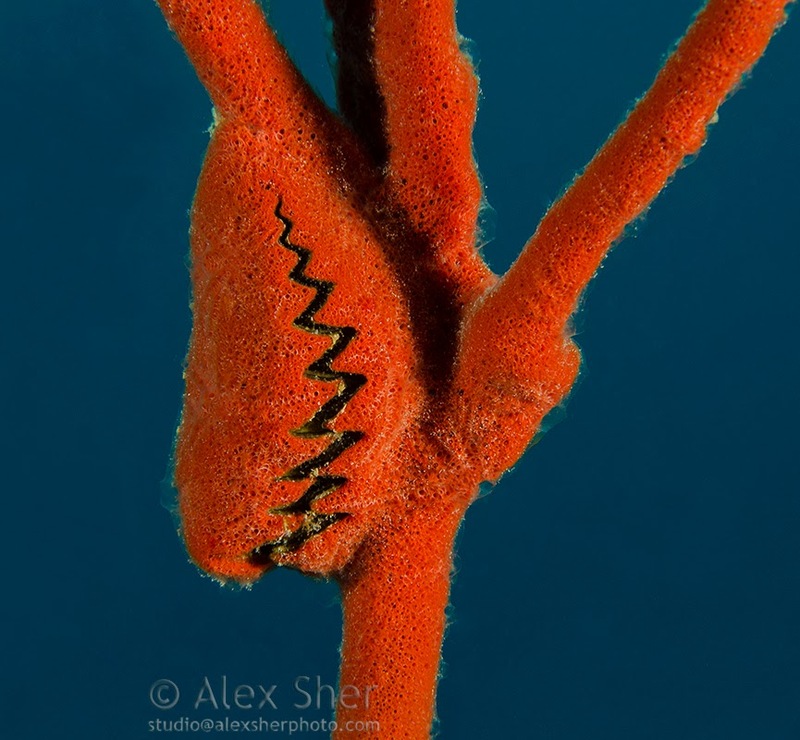 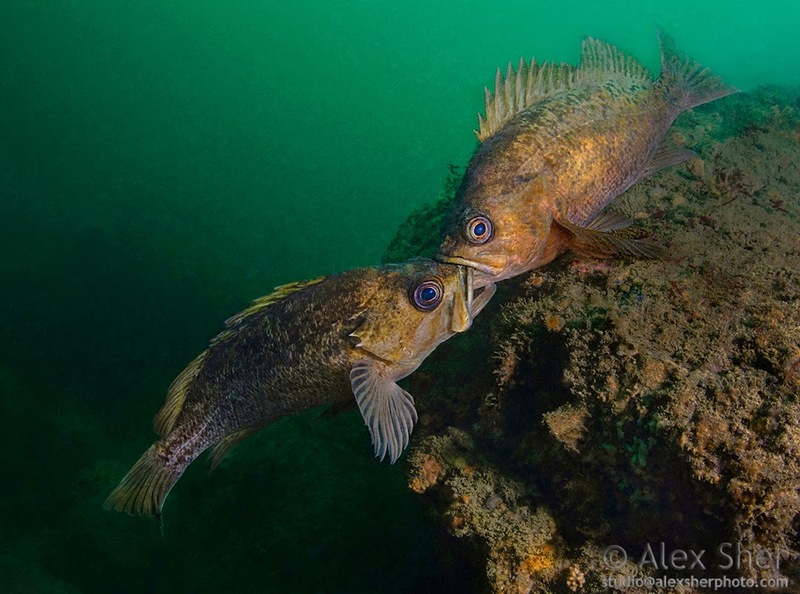 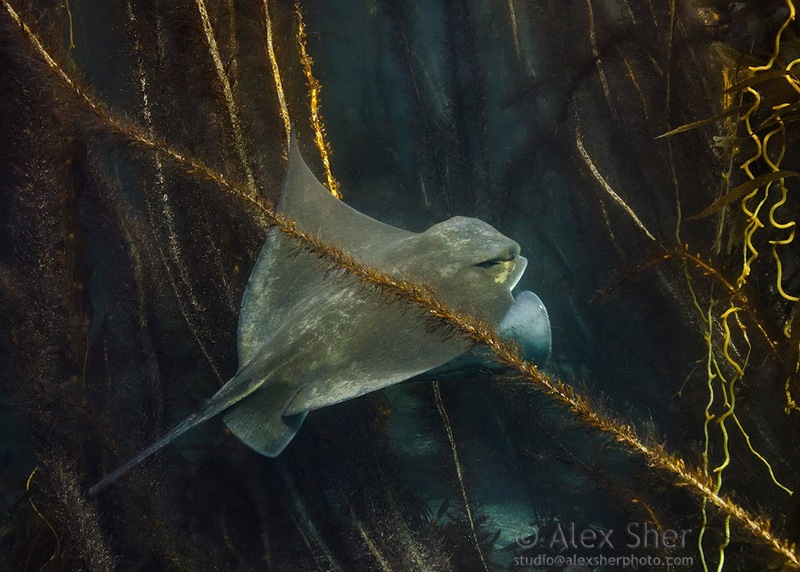 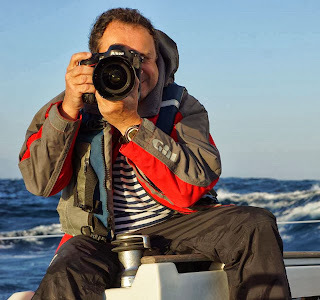 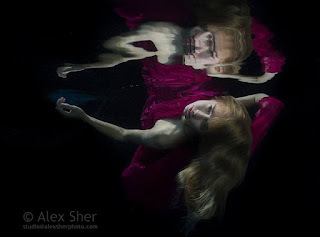 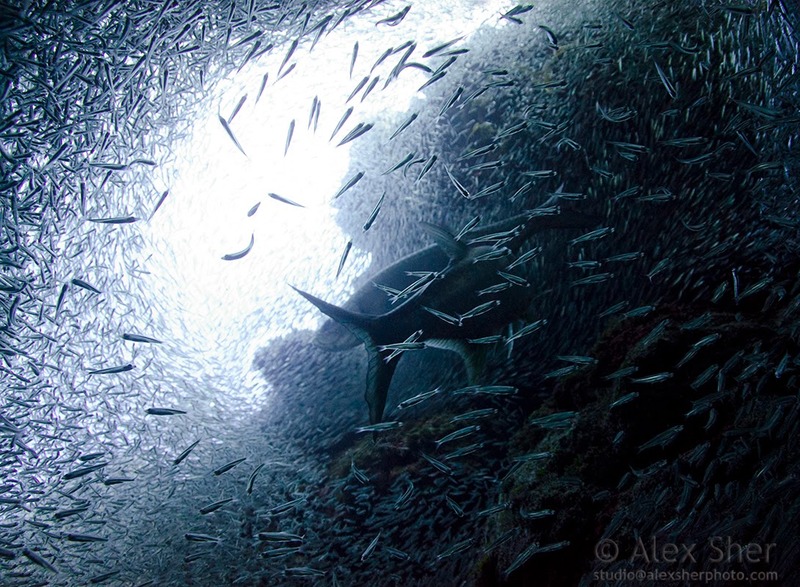 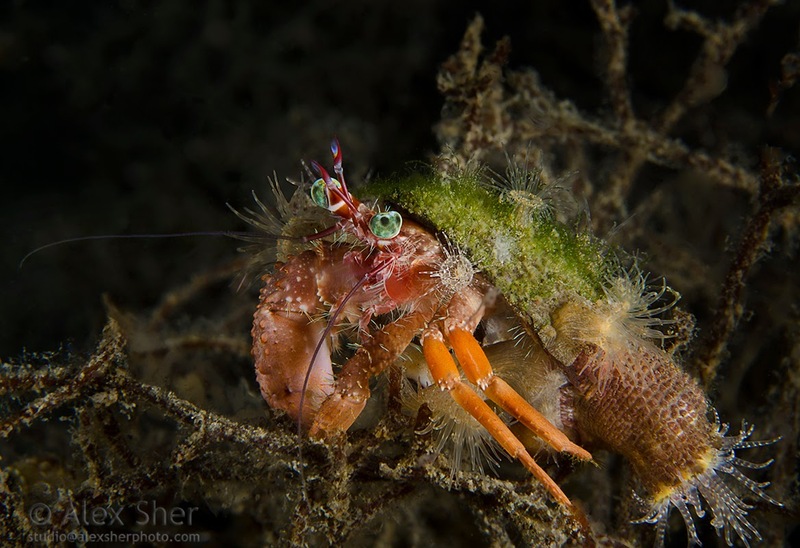 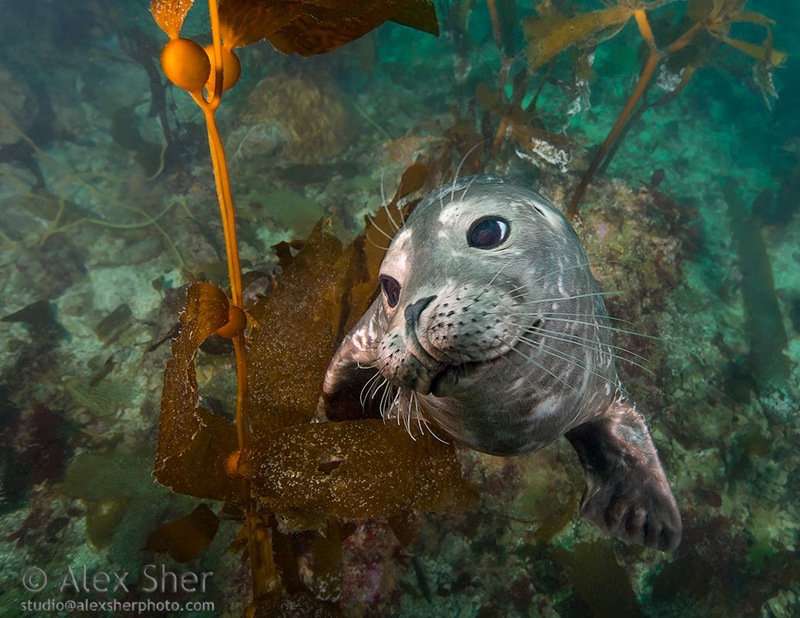 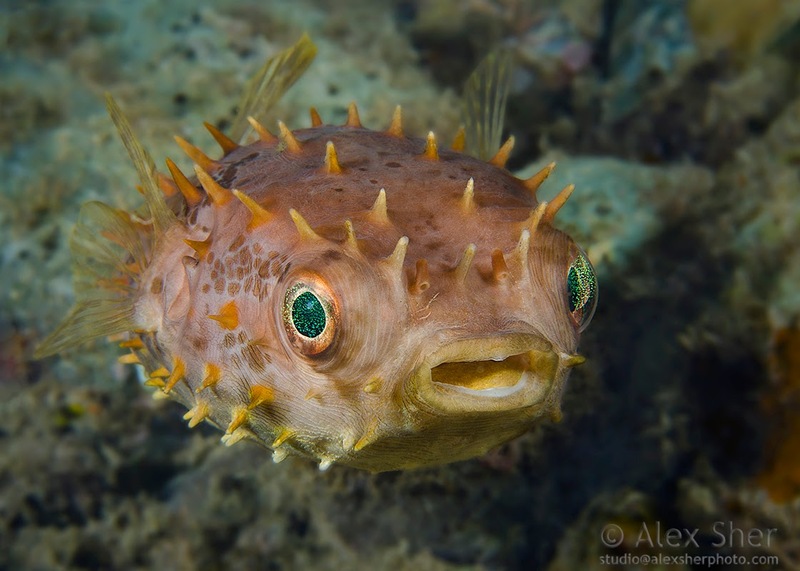 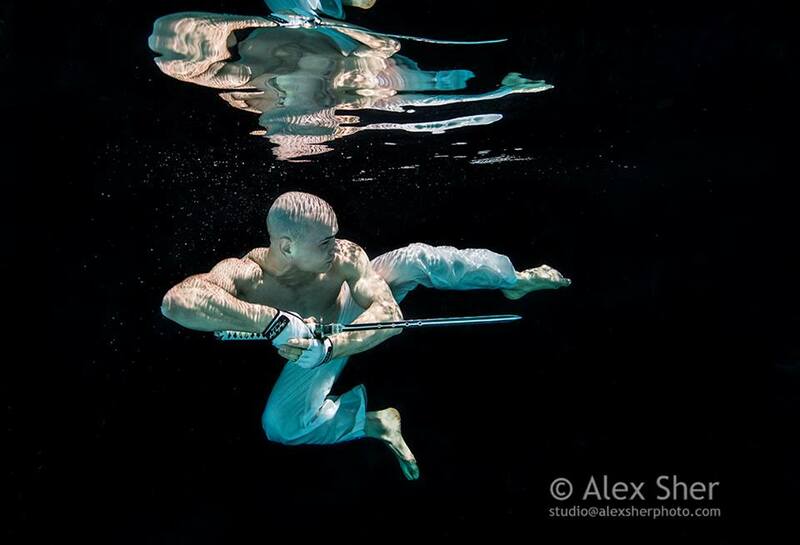 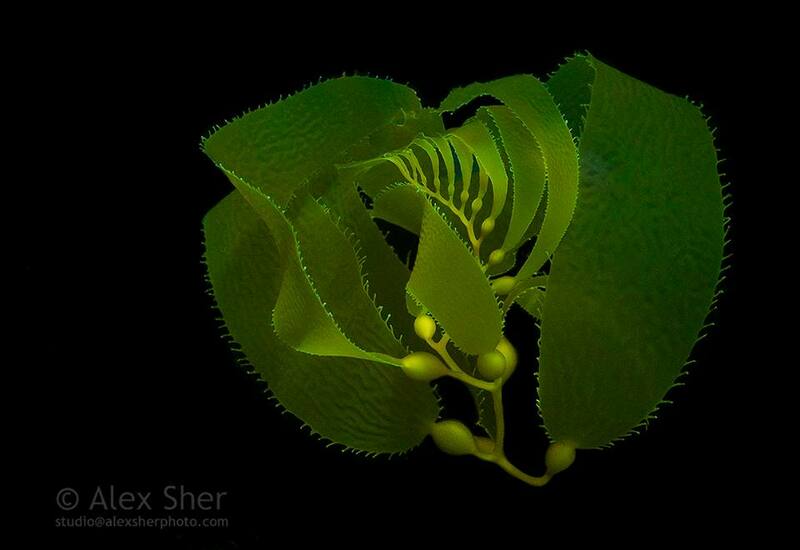 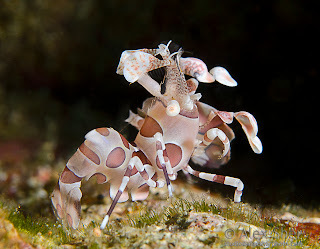 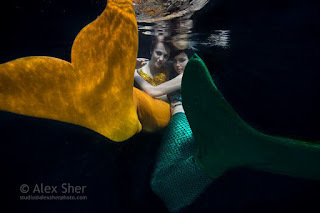 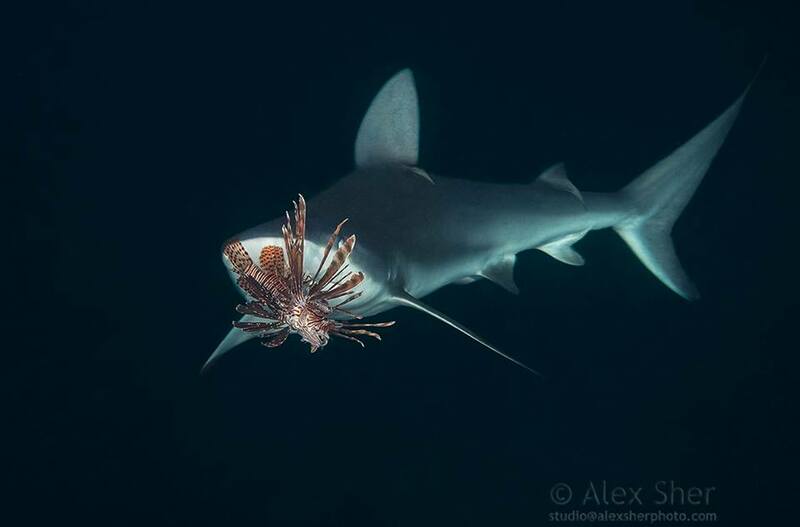 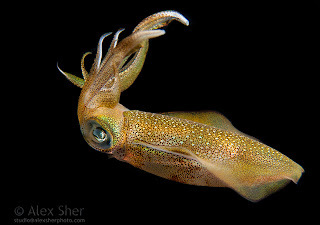 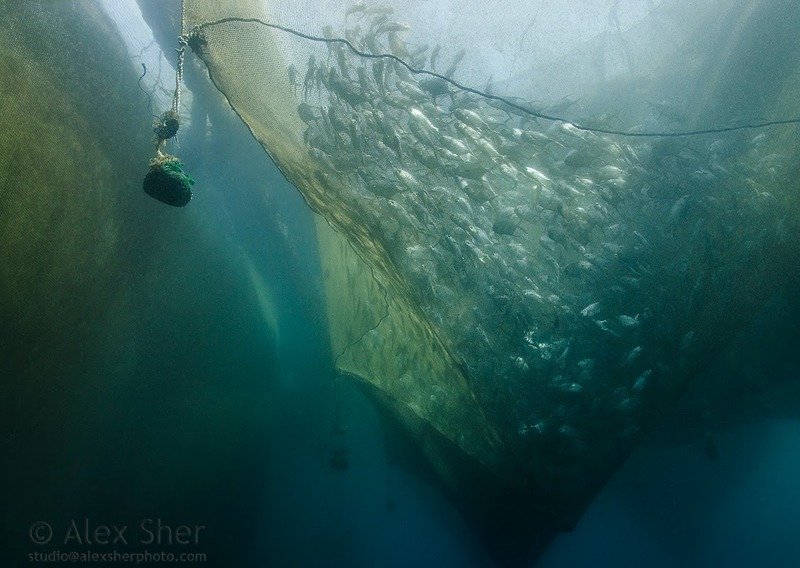 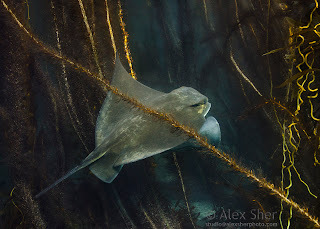 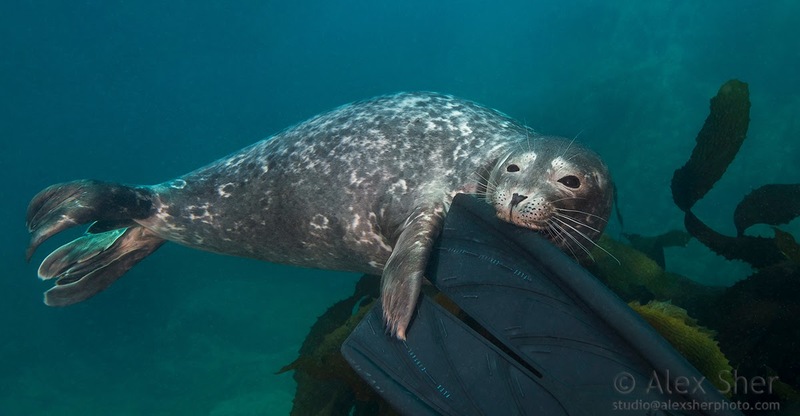 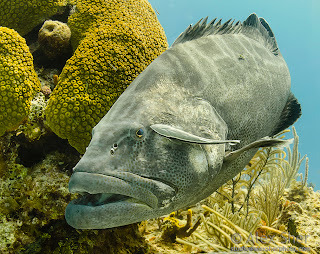 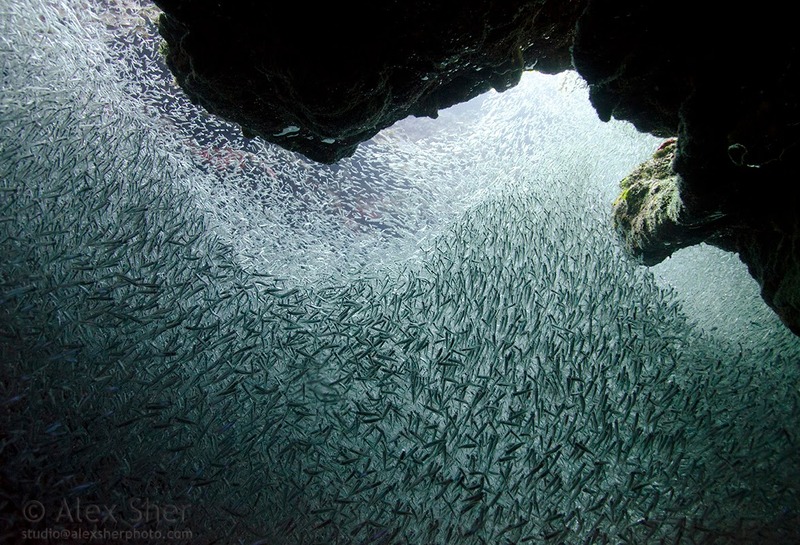 Alex Sher is a professional photographer who started diving in 2010 taking his cameras underwater. 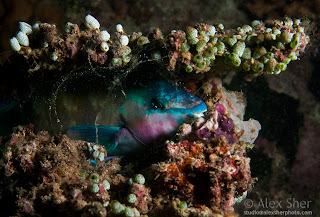 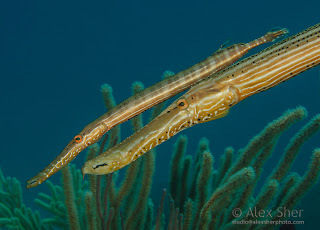 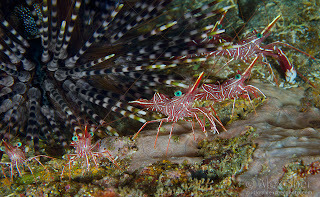 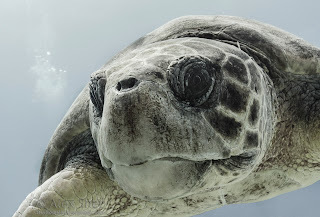 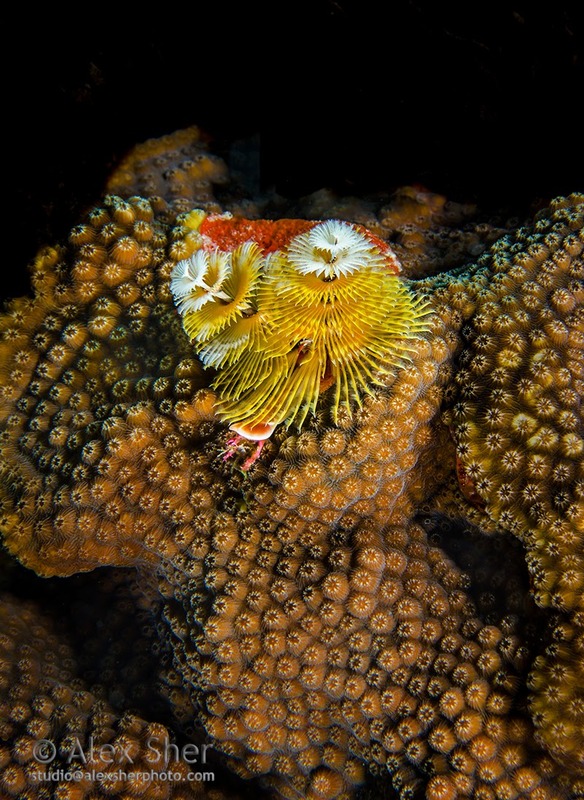 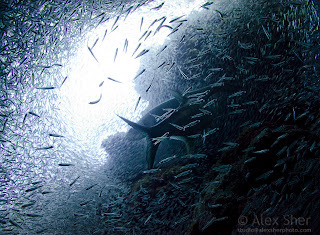 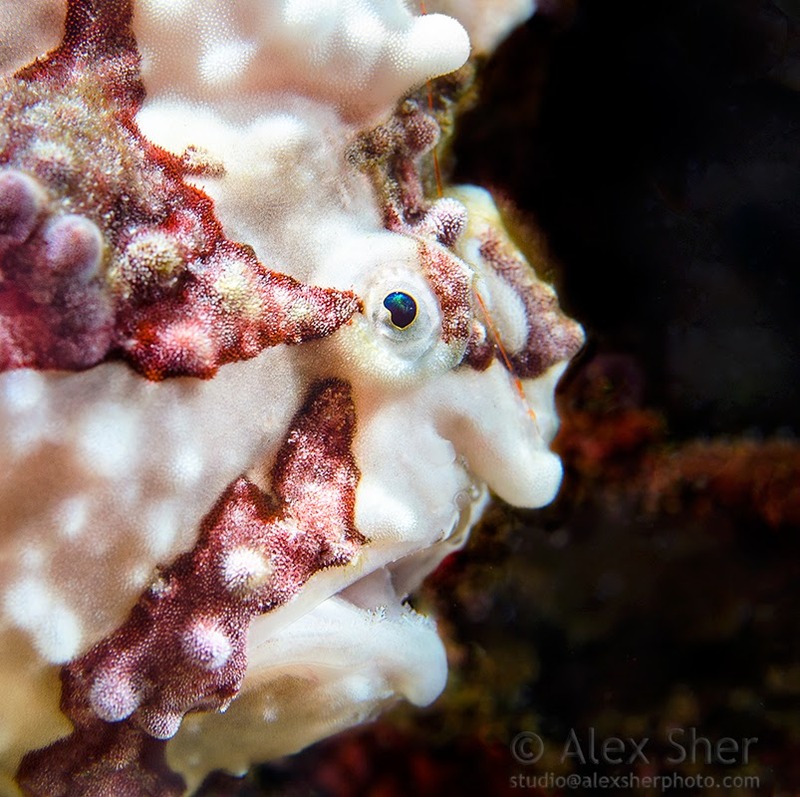 Over the last three years Alex has been diving in the most popular diving locations bringing back great images. 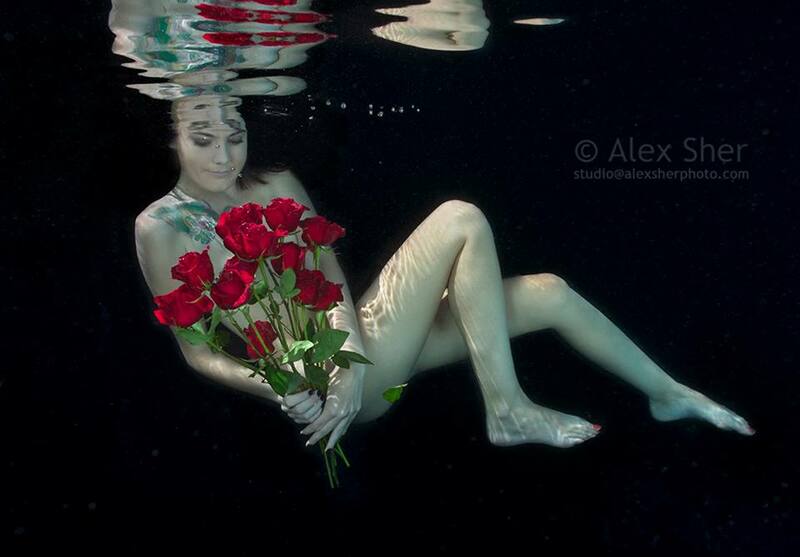 Alex was born in Ukraine, finished his education (biology) in Russia, and currently resides in California, US.